The Xr200 impact printer offers unsurpassed value, quality, and durability. Ideal for order printing in the kitchen or receipt printing at the point of sale, the Xr200´s water-resistant housing, vertical mounting capability, and durable printhead ensure long-lasting performance at an economical price. Special Pricing on POS-X Ivory Printers. While Supplies Last! The Xr200 Receipt Printer has been replaced by the POS-X Xr210 Printer. 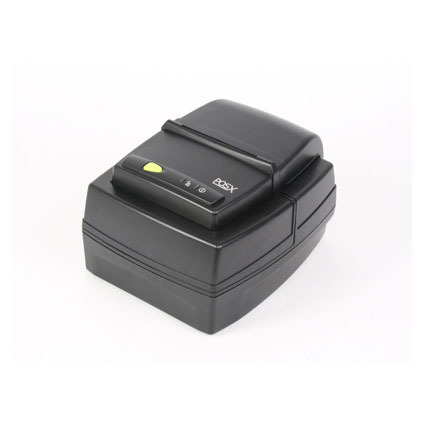 The POS-X Xr200 impact receipt printer provides our customers maximum value at an economical price. The Xr200 is an ideal low-cost printer for point-of-sale applications. Vertical mounting and waterproof housing make the Xr200 a perfect choice for kitchen printing. All POS-X printers are designed to replace Epson receipt printers, eliminating hardware compatibility issues.